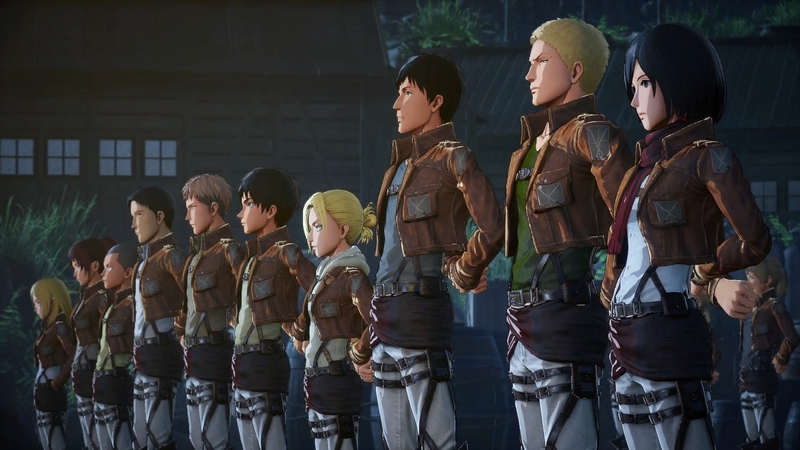 In addition to Dynasty Warriors 9, KOEI Tecmo was also showcasing two additional series sequels at its event last week. 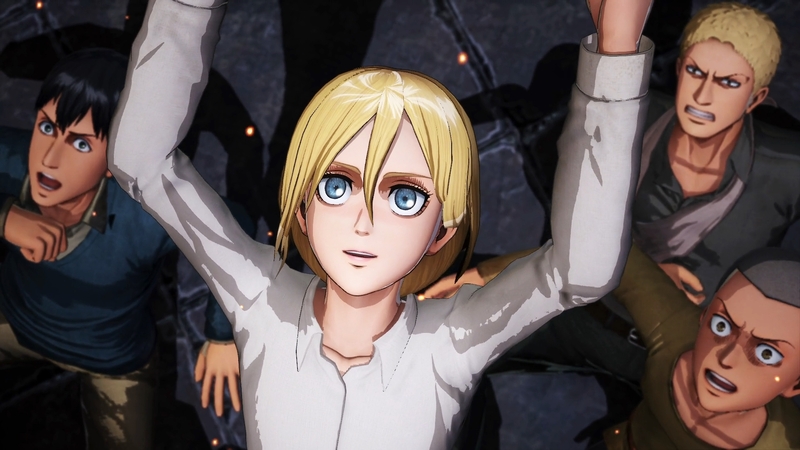 Attack on Titan 2 updates the original with more story, more action, and more ways to be chomped into oblivion by the eponymous Titans. Atelier Lydie & Suelle offers a much more traditional RPG experience, with colorful visuals, adorable characters, and a rich crafting experience tied directly into the story itself. 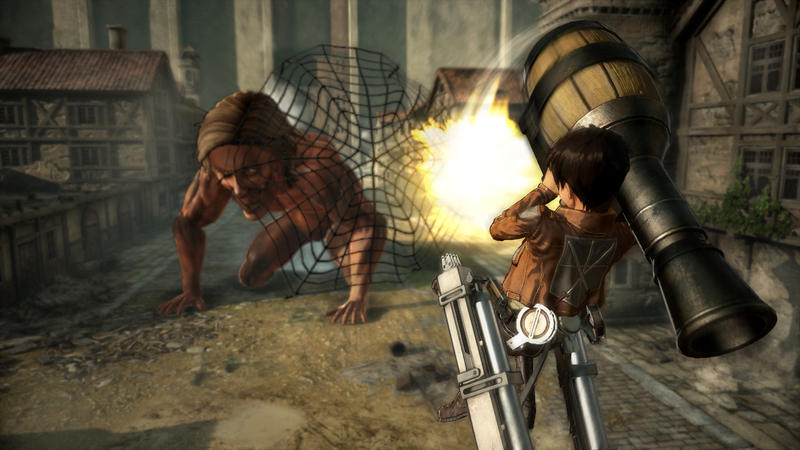 If you played the original Attack on Titan game, you’ll know what to expect out of its sequel. That’s a good thing, in this case, as the first of the series was intense, relying heavily on your skills to take down opponents 10 times larger than you are who want nothing more than to make a snack out of you. The team had two different experiences on hand. They showcased the single-player experience on the Playstation 4 console, but the real star for me was the impressive multiplayer showing for the Nintendo Switch. Since talking about the single player experience would contain way too many spoilers, let’s focus on that multiplayer aspect, shall we? First of all, when it comes to the Switch, ad hoc multiplayer is a thing. Sure, you can also play online, but the addition of being able to play games with friends nearby who have the console is a huge selling point (the console itself was built around this idea after all). We played 2v2 on an open battleground map, and the sheer joy of zipping around the map on the 3D Maneuver Gear and chopping into Titans while others are doing the same is an incredible experience. You get bonuses for helping each other take down your opponents, too, so teamwork is incredibly vital in order to win these matches. In fact, one that I participated in was won by the opponents despite our side having more takedowns, simply because the two of them worked together on multiple targets. It’s uncommon, at least in my opinion, to reward players for support so much, so it was quite refreshing to see. It will be quite curious to see how different created characters will function in this game versus the original. I didn’t get much of a chance to play on the campaign, but it does feel like the player created character is finally different enough from the main cast that it doesn’t feel like you’re playing a reskinned character. Unfortunately, I didn’t get any information on how playing as an actual Titan would work, so hopefully that aspect of gameplay will be enhanced as well. 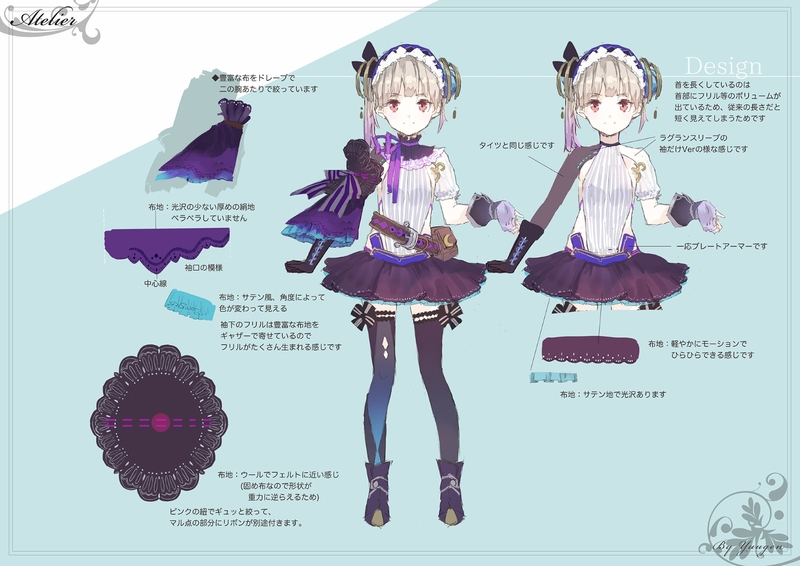 As I mentioned before, Atelier Lydie & Suelle offers a very traditional RPG experience. You follow Lydie and Suelle as they embark on their quest to become the greatest alchemists in the land, as they promised to their mother. The only problem? They don’t exactly know much about the art. Right away, I was drawn in by the delightfully colorful and cheerful graphics, and easily got a feel for the main characters and their personalities right away. That’s especially important in any RPG anymore, so I’m glad to see upfront character development like this. Alchemists are nothing without their ingredients, and the game features a trove of items to collect in the fields and forests, all of which are used in crafting … well, everything. Weapons, armor, items, treasures; alchemy is the key to making them all. You’re rewarded for crafting by increasing your alchemy level, which will allow much more difficult crafts to be completed. Along the way, the main characters will make new friends, and encounter plenty of hardship. As a fan of traditional turn-based combat, Atelier Lydie & Suelle had me covered. Battles were simple at first, but expect to unlock combination skills and more as the game progresses. I’m thankful for combat systems in RPGs like this that have plenty of depth. 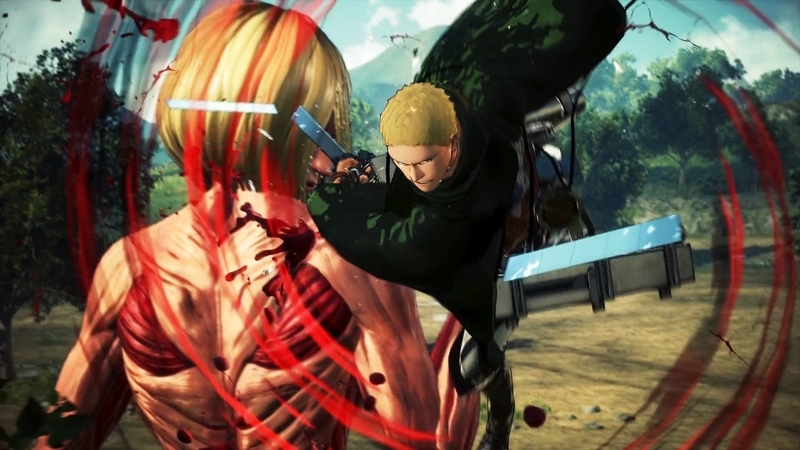 If you’re a fan of intense action in both single and multiplayer, Attack on Titan 2 may be right up your alley. 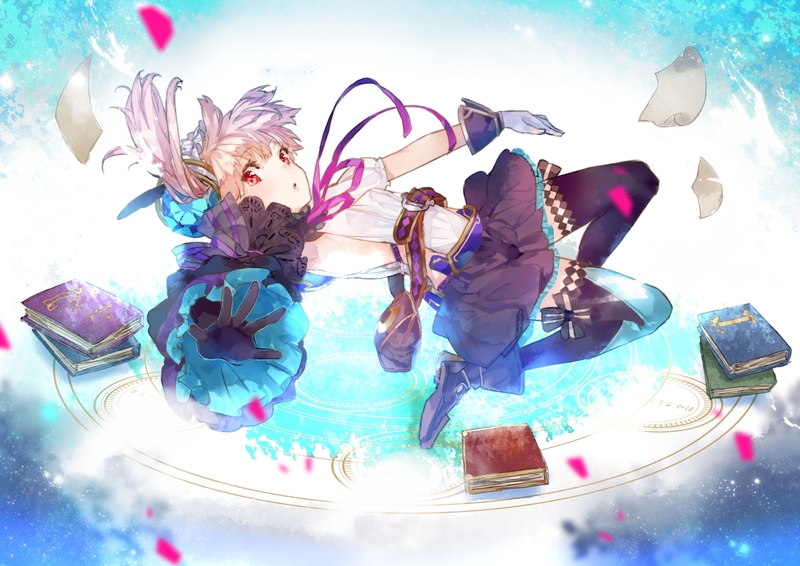 If you prefer a more traditional RPG, Atelier Lydie & Suelle has you covered. Look for both coming soon on Playstation 4, XBox 1, Nintendo Switch, and PC.